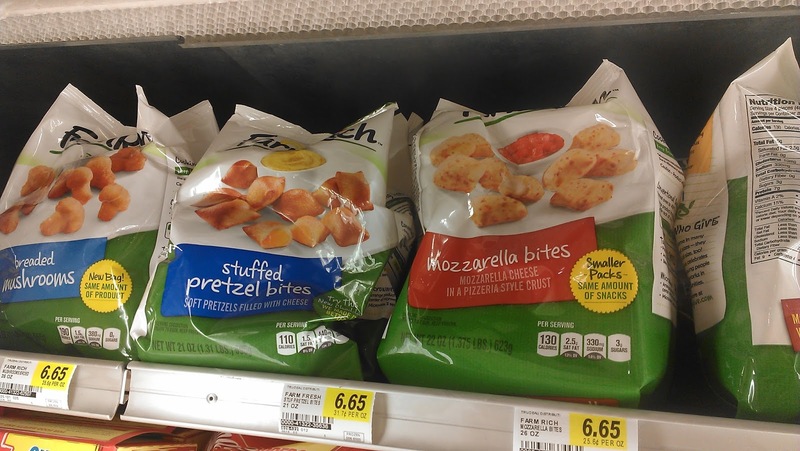 Gust Gab Reviews & Give Aways: Snack Attack with Farm Rich ~ A Give Away! I have never heard of Farm Rich, but looks like we should try them! 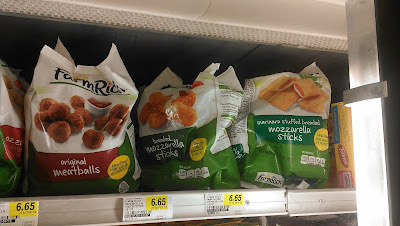 I would like to try Mozzarella Bites. Mmmmm! Those mozzrella bites look good! I would like to try Chili Cheese Bites and I already know I'll love 'em. I would love to try the Jalapeño Peppers. I'd like to try the Breaded Mushrooms! I'd love to try the Toasted Ravioli! Id go straight for the motzzarella cheese sticks. How can they taste so good! I so want the Mozz sticks! They are tasty and YUMMY!!!!! You are making my mouth water. Seriously. I totally want to try the pickles one. Mmm, the Jalapeño Peppers sound fantastic! Thanks for a chance to win this delicious giveaway! I'd love to try the mozzarella sticks! My stomach is grumbling just looking at the pictures you posted! Yum! I would love the stuffed Mozzarella Sticks. Chili cheese bites would be the one I want to try.